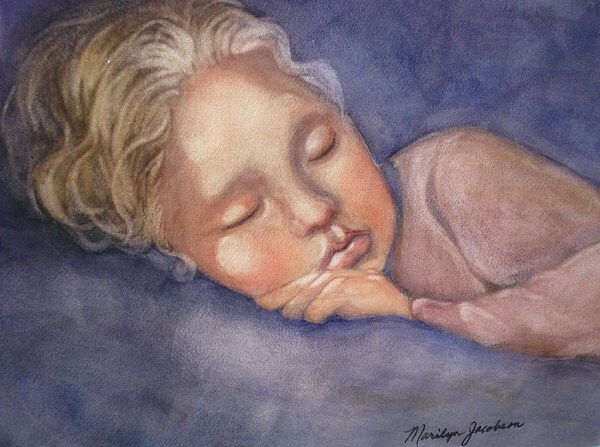 This watercolor is so soft and tranquil Marilyn! Nice lighting and pretty colors. 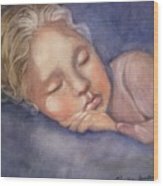 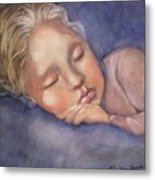 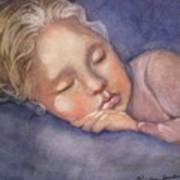 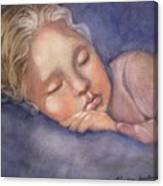 The original painting is a beautifully soft portrait of a young girl, and is double matted and framed in a gold finish frame.